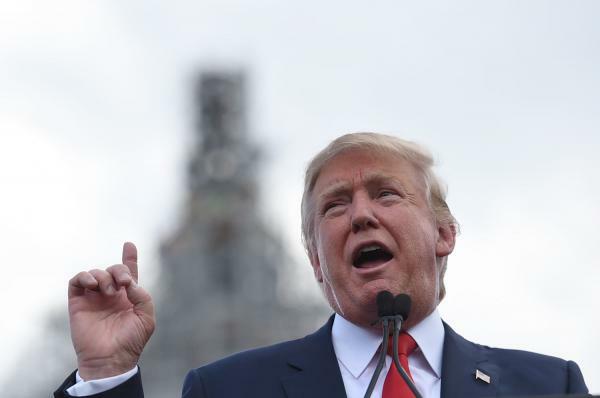 “Terminator” actor Arnold Schwarzenegger has been named the new host of the famous reality game show “The Celebrity Apprentice”, officially replacing Donald Trump who quit the show in order to run for US presidency campaign 2016. Schwarzenegger who is most known for his role as “Terminator” has previously served two terms as the 38th Governor of California from 2003 until 2011, so obviously having the role of a CEO in “The Celebrity Apprentice” definitely suits him. “We are thrilled to be opening a powerful new chapter in the story of the Apprentice franchise,” said Paul Telegdy, the President of NBC Entertainment in statement obtained by Entertainment Weekly. 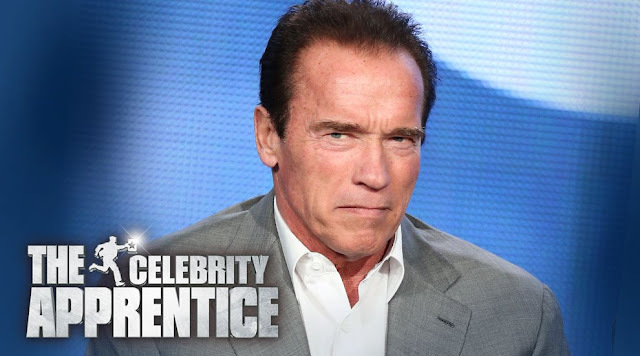 Schwarzenegger was recently seen in “Terminator Genisys” playing the titular character. He is also expected to return for “Terminator” sequels which are slated for 2017 and 2018 release. 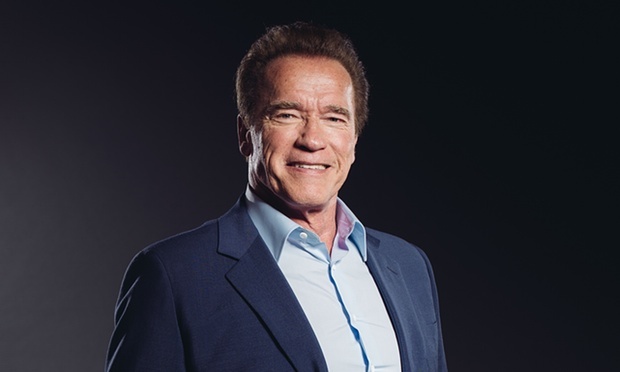 That’s not all, Schwarzenegger will also be coming down to Kuala Lumpur next month as a celebrity speaker at the inaugural Global Transformation Forum (GTF) 2015. “The Celebrity Apprentice” is a sequel series to the US version of “The Apprentice” which instead of normal everyday participants, it consists of famous persons as the competing apprentices.